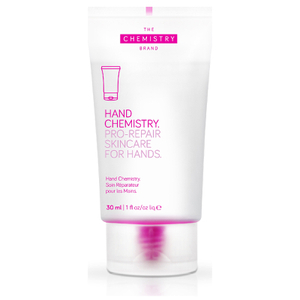 The Chemistry Brand Intense Youth Complex Hand Cream Mini (30ml) will hydrate and condition your hands, whilst simultaneously targeting eight visible signs of ageing. 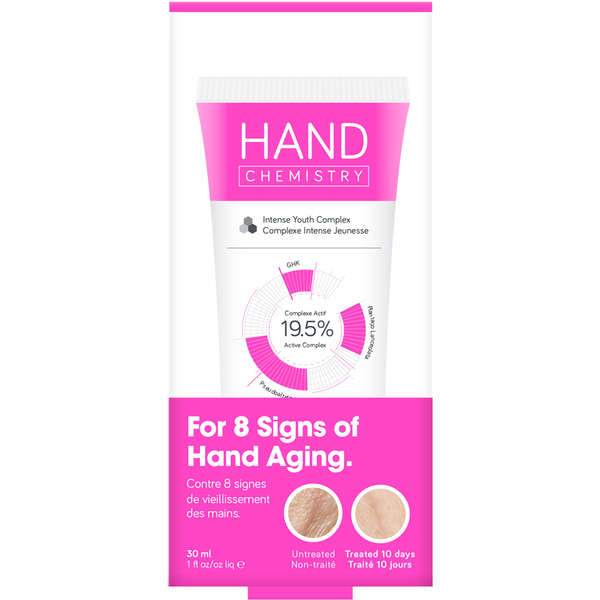 Formulated with a 19.5% active complex concentration, the multi-tasking cream improves skin firmness, brightness and texture to leave your hands looking smoother and more even-toned. Designed to give visible results after just 11 days of use, it's made using tremella fuciformis sporocarp, a biotechnological derivative of the mushroom which has shown to be 400 times more moisturising than hyaluronic acid. Meanwhile, an algae ferment increases skin moisture content by 11% in just 12 hours, whilst sacha inchi oil and maize propanediol create a protective barrier over the skin which helps your hands to lock in moisture. - L.M.